Bloomington might be small, but the college town has its fair share of bars. So how do you determine where to go on each night? By the drink options, of course! Are you looking to black out with a hairy bear at Bears? Or do you wanna blow all your money at $2 dolla holla? Without further ado, here is the 21+ Hoosier's official guide to Bloomington bars. When you think of Kilroy’s, what do you think of? Sticky floors? Heavenly breadsticks? The best place on earth? Well, yes, but also WATER LONGS, short for water long islands. These drinks are magical concoctions made from water, sugar, and most importantly- pretty much every alcohol you can imagine. On top of that, they’re easy to drink and help you hydrate while you’re out! At least that’s what I tell myself! Healthy! Upstairs Pub is quite a unique place. I mean, look up at the ceiling —If you know, you know. If you go to Upstairs Pub for the first time, you might wonder what those pretty-looking blue drinks are that everyone has in their hands. Well, my friend, they are AMF’s. What does that stand for, you ask? The first word is “adios”, I’ll let you figure out the rest. 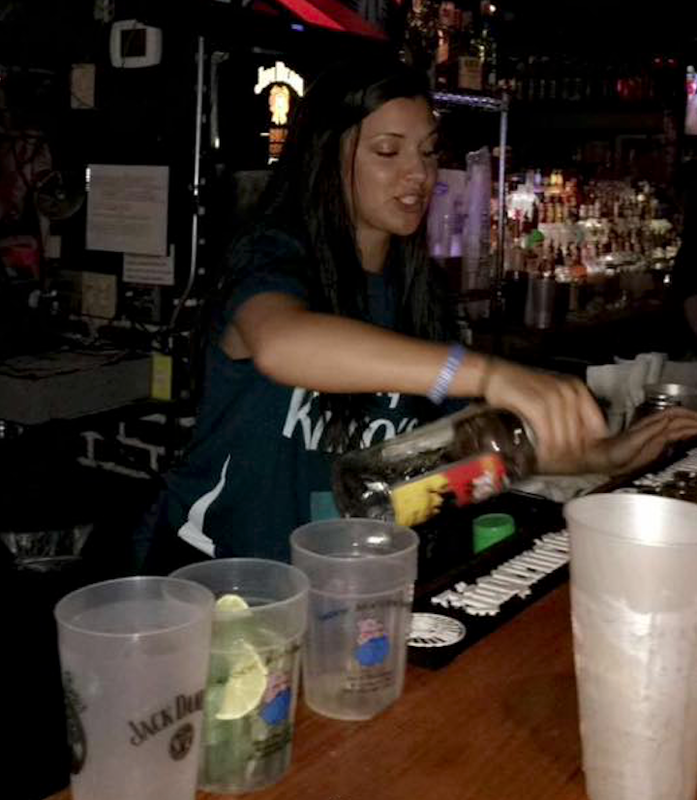 Upstairs Pub is always a good time, and the AMF’s certainly don't hurt… Until the next morning. Oh, Sports. What can I say? Well, come to think of it, I probably shouldn’t… Going to Sports usually entails taking shots. (Or is that just me…?) Sports and vegas bombs go together like peanut butter and jelly. Plus, they’re fun! Especially if you're with a big group. Win, win. Let’s play a game. When I say, “Brother’s" you say, "drink deals"… “Brother's!” “Drink Deals!”. Good job. No matter what you're drinking at Brother’s, your bank account thanks you in advance. Brother’s has the best deals on things you actually want to drink, so make sure to peep the website to find out what you are going to be drinking and when you are going to be drinking it! 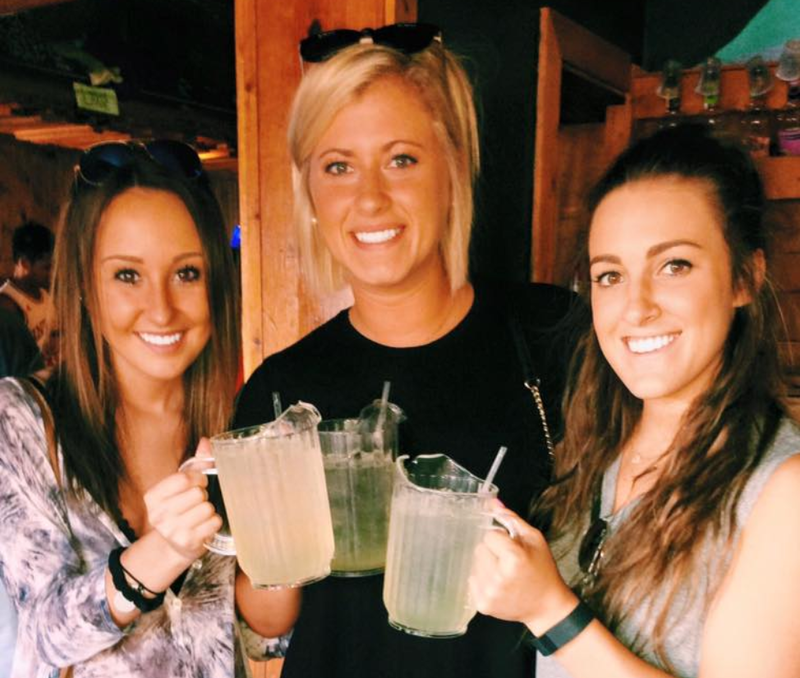 Bear's is the starting point of every bar crawl, and what drink do people order? The hairy bear. To be honest, I have no idea what the heck is in this drink, but what I do know is that… Wait, is the room spinning? These things are STRONG! Each drink has 7-11 shots depending on the batch. Order a small unless you are the size of a lineman or are in the mood to have one of those nights, which is completely valid by the way. SINK THE BIZ! Beer! This drinking game is an IU classic, just like the bar it originated in. Nick’s is an institution, and it’s only fitting that there is a game at this legendary watering hole that keeps Hoosiers coming back year after year. 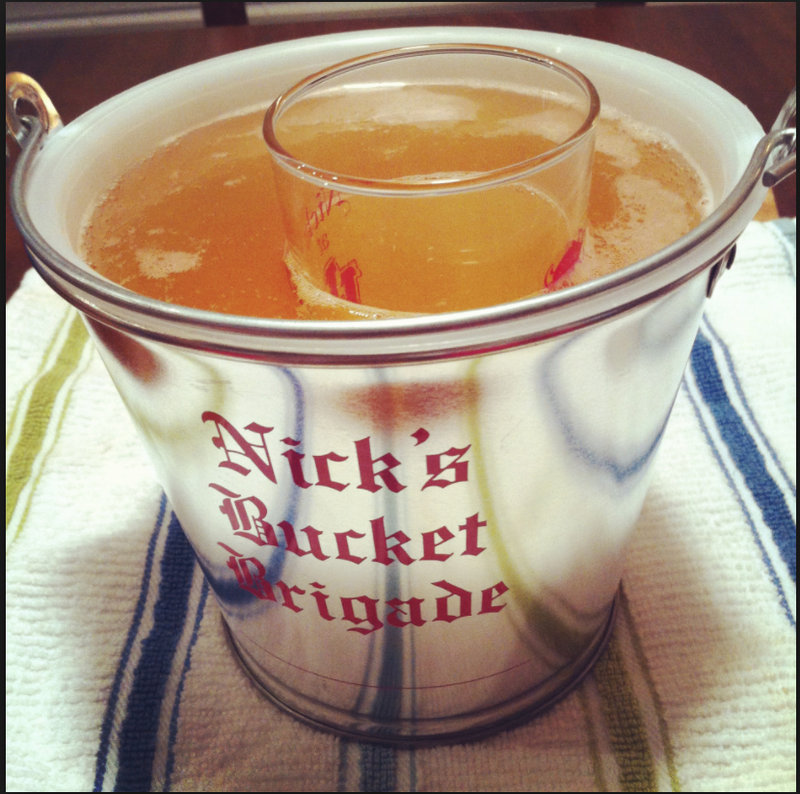 Get a pitcher of cheap beer and have at it. I promise you will leave with a smile on your face, a belly full of beer, and some great “memories."